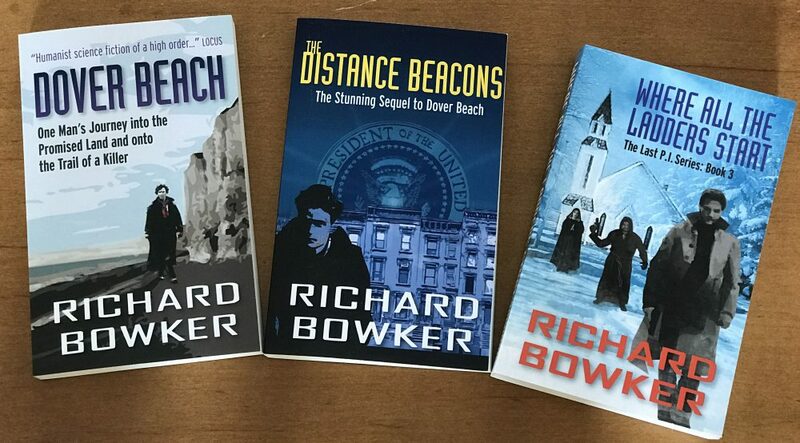 This entry was posted in Ebooks, Writing and tagged audiobooks, ebooks, fiction, writing by Richard Bowker. Bookmark the permalink. Are your books interesting? Yes. Is this a way to reach another audience? I don’t know. It seems worth exploring. If in doubt, do it yourself. You might be surprised at how well you can narrate your own books, and you’ll at least learn a whole new skillset that might come in handy later on! I have listened to myself enough on voicemail messages to be pretty sure that I can’t do anything like what professional narrators do. But thanks for the support!